The Trojans are leading Penn State 31-7 at the half. The Pac-10 may not be as weak as the media makes it out to be. 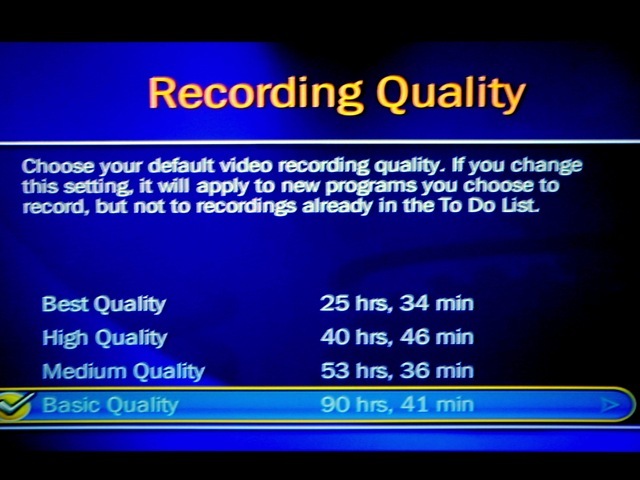 Before I replaced the hard drive on my TiVo I had 90 hours, 41 minutes of recording time, when set on basic quality. 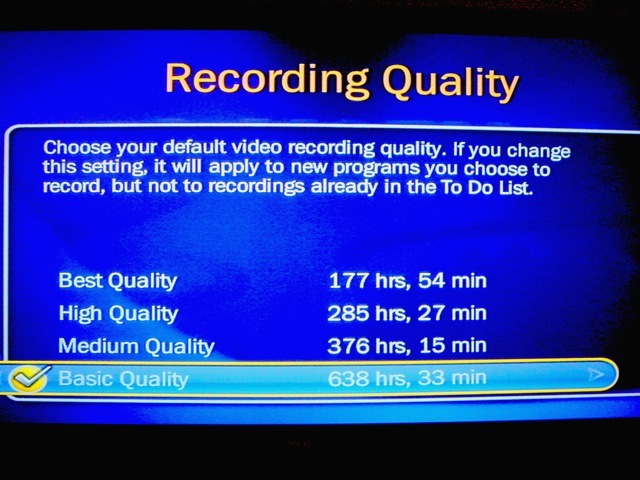 After installing the new hard drive, I now have 638 hours, 33 minutes of recording time, when set on basic quality. Before begining to explain the process of installing a new hard drive, I need to disclose that I have no training or experience in computer repair. And, you should defer to the instruction that come with the new hard drive if there are any discrepancies between this post and the instrucitons. That being said, this was very easy to do. As I mentioned, I had never worked on a computer before, and I had never replaced a hard drive. 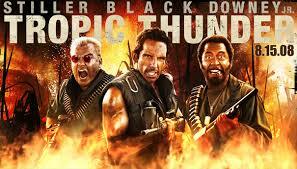 The entire process took me about 20 minutes, from unplugging the TiVo from the television to plugging it back in. The TiVo was a Series 2 TiVo DVR, module24008A. The upgrade was to a 500gb Seagate DB35 hard drive, ordered from weaKnees.com. What was happening in the 1970s?